Amanda Montell – Writer. Author. Linguistics Nerd. 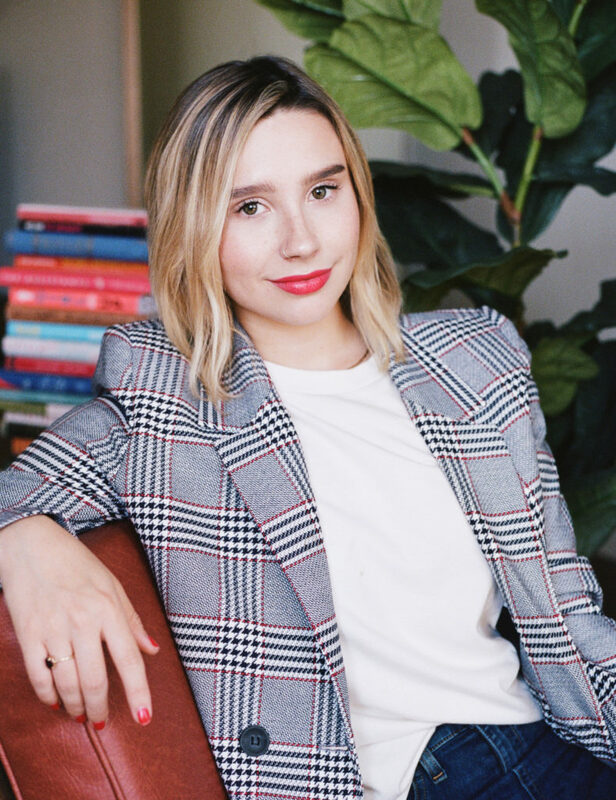 Amanda Montell is a writer and reporter from Baltimore with bylines in Marie Claire, Cosmopolitan, Woman's Day, The Rumpus, Byrdie.com, and WhoWhatWear, where she is the staff features editor. Amanda is the author of the nonfiction book Wordslut: A Feminist Guide to Taking Back the English Language, which will be published by Harper Wave, an imprint of HarperCollins, on June 4, 2019. As a pop linguist, Amanda's insights have been featured in Glamour, Bustle, Refinery29, Hello Giggles, and Bust Magazine. Amanda graduated from NYU with a degree in linguistics. She lives in Los Angeles. Find her on Instagram @amanda_montell. Wordslut: A Feminist Guide to Taking Back the English Language (Harper Wave, Spring 2019) is a quick and dirty crash course in the fascinating study of language and gender, making linguistics not only approachable but both downright hilarious and profound. Read more. These mystical millennials are spellbinding the internet and turning social-media spirituality into a movement. Read more. Chronically ill women are turning to YouTube to share their lives—and deaths. Read more. Want to discuss a potential writing project or business partnership? Cool. Contact me.